Mooney (center): " The album sounds very much like what I contributed to the band." One day, someone is going to write a book about local rock icons the Toadies. 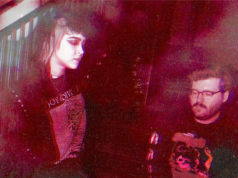 The band’s storyline seems plucked out of a John Cusack movie: their rise to local prominence, being courted by major labels (back when that mattered), Rubberneck’s initially slow sales, then the blow-up to national celebrity after a Florida radio station championed “Possum Kingdom,” the dizzying highs, the band member turnover, the lawsuits, and their stunning new material. It’s all there, man. And it’s juicy! For most fans, the story of the Toadies is the story of frontman Vaden Todd Lewis. He is, after all, the principal songwriter. But one of the lesser-known sidebars of the celebrated act is the part that guitarist-turned-banker Charles Mooney played in shaping the four-piece. He worked with Lewis at now-defunct record store Sound Warehouse and was in the Toadies from its inception in 1988 until he left in ’93. “Vaden and I started the band the day after we went to see The Smithereens at the Hard Rock Cafe in Dallas,” he said in an email. “I had been doing sound for his cover band, Gunga Din, for a couple of years. After we had such a great time at The Smithereens show, Vaden asked me the next day at work if I wanted to start a band. 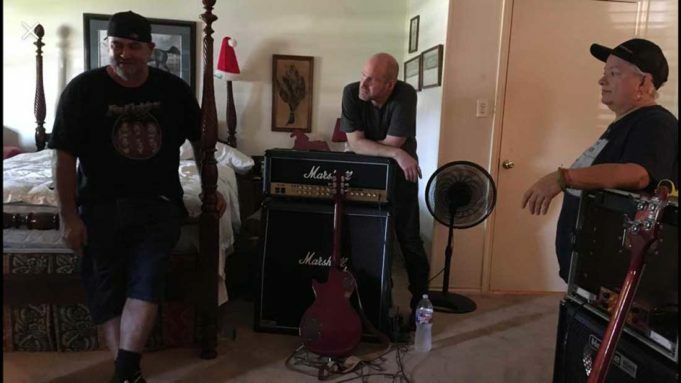 “I played lead guitar for the band, utilizing the tremolo that created the signature Toadies sound – the controlled feedback aspect,” he continued. 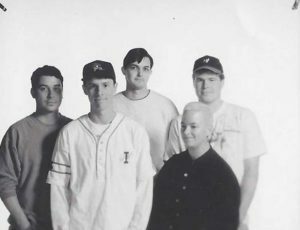 Mooney is one of three former Toadies who will perform Saturday at The Ridglea Room. Along with original bassist Lisa Umbarger and drummer Madison Winchell (their fourth! ), Mooney will take the stage with Winchell’s current band, Urban Gypsy, to play three Toadies tunes. The event will mark the first time Mooney, Umbarger, and Winchell have shared a stage in almost 30 years. Mooney, before leaving the band, arrived at a familiar crossroads: Do I keep playing music for an unlikely shot at making it big, or do I go to college, get a job, and abandon my rocker dreams? He chose the safer route but said he’s been rooting on the quartet since he left. Mooney said he helped shape eight of the 11 songs on Rubberneck, including “Possum Kingdom,” “Tyler,” and “I Come from the Water.” Though he never recorded the songs, he said Lewis and Umbarger told him that then-guitarist Darrel Herbert was instructed to learn Mooney’s style and parts. 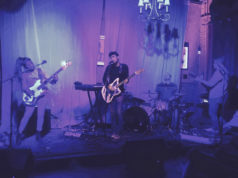 “So, essentially, the album sounds very much like what I contributed to the band,” Mooney said. 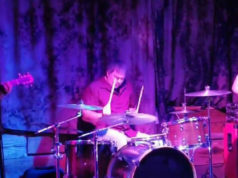 The show at The Ridglea Room arose after Mooney heard Urban Gypsy perform a cover of “Tyler.” Mooney reached out to Winchell to compliment his new band’s version, and then the drummer invited Mooney to share the stage on Saturday. Lewis wasn’t invited to perform, which Mooney chalks up to acrimony between Lewis and Umbarger. Urban Gypsy frontwoman (and Winchell’s fiancé) Jennifer Elizabeth will stand in for Lewis on vocals. 8pm Sat w/The Fööks and Kyser at The Ridglea Room, 3309 Winthrop Av, FW. $10 817-386-8251.